Showings Start August 10th, Offers anytime. 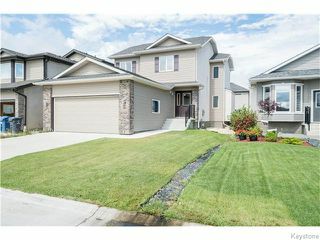 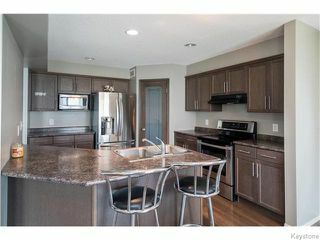 Open house Sunday Aug 14th 2-4pm. As you enter through the front door you are immediately embraced by the open concept floor plan and abundance of natural light. 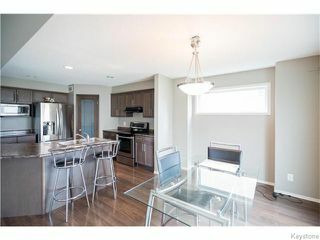 The main floor features a spacious eat-in kitchen with tons of storage which includes a corner pantry, plenty of counter space and convenient breakfast bar. 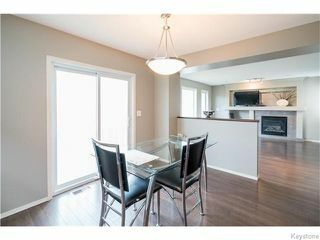 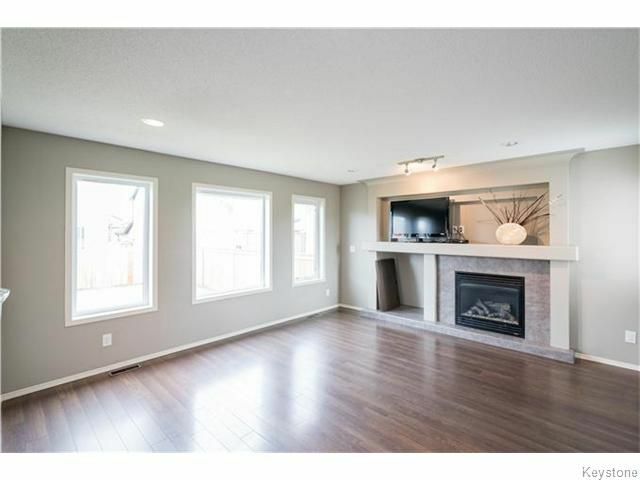 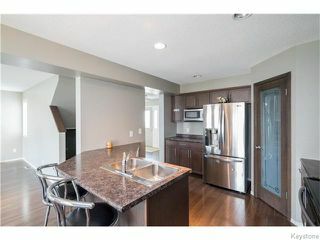 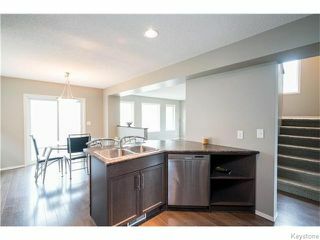 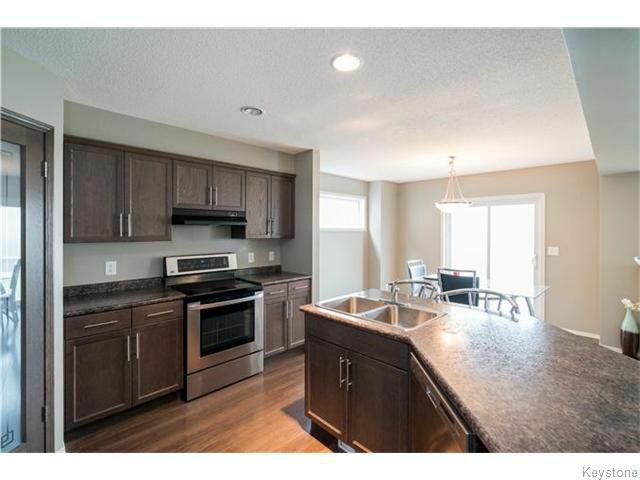 Just off the kitchen is the dining room with doors that lead to the backyard as well as a large living room with a built-in entertainment unit and gas fireplace. 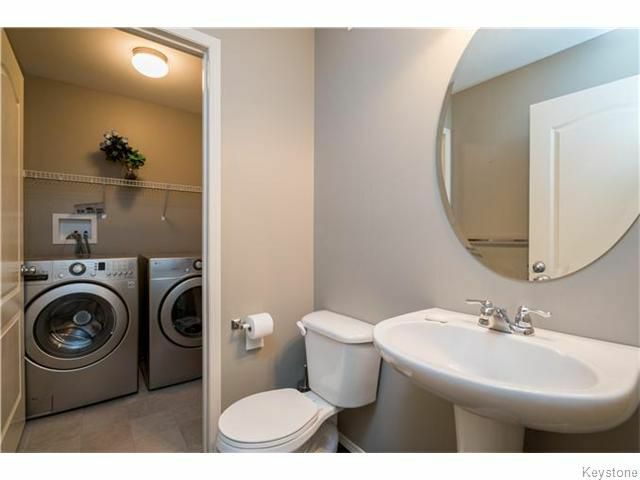 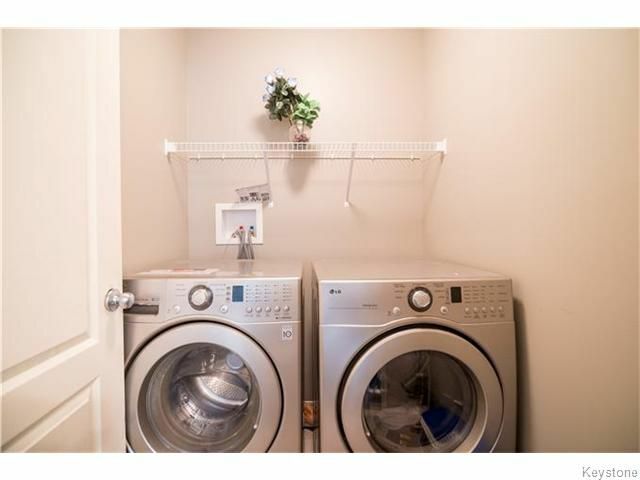 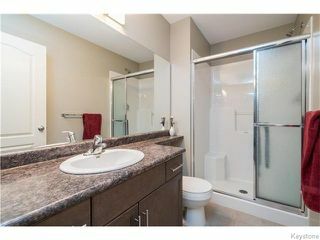 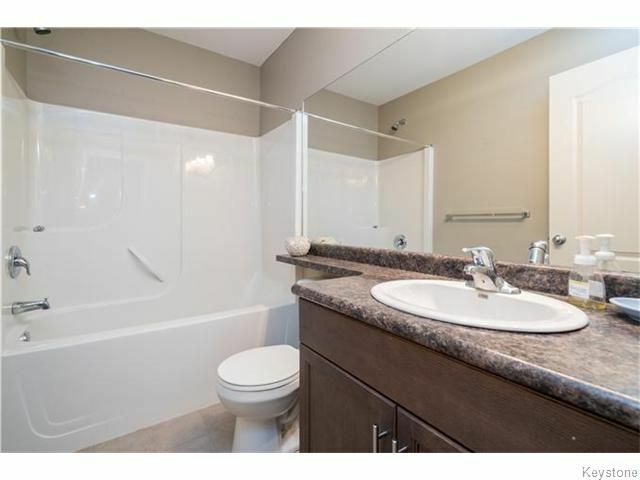 Also on this floor is a convenient 2-piece bathroom and main floor laundry. 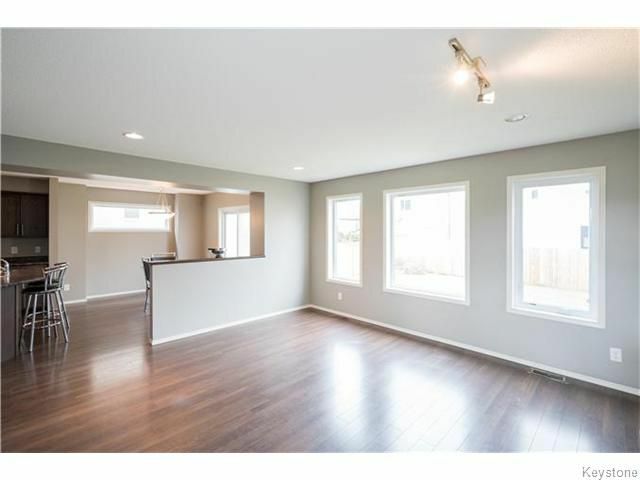 The upper floor features a spacious master bedroom that overlooks the backyard and includes a walk-in closet and 3-piece ensuite. 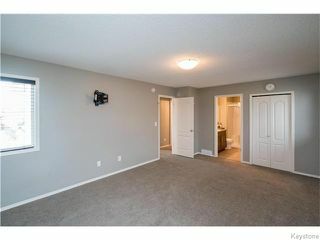 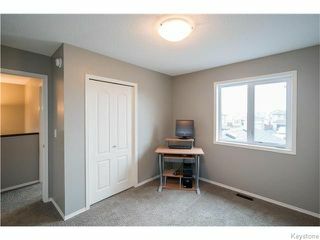 Also on this floor are two other well-appointed bedrooms and a 4-piece bathroom. 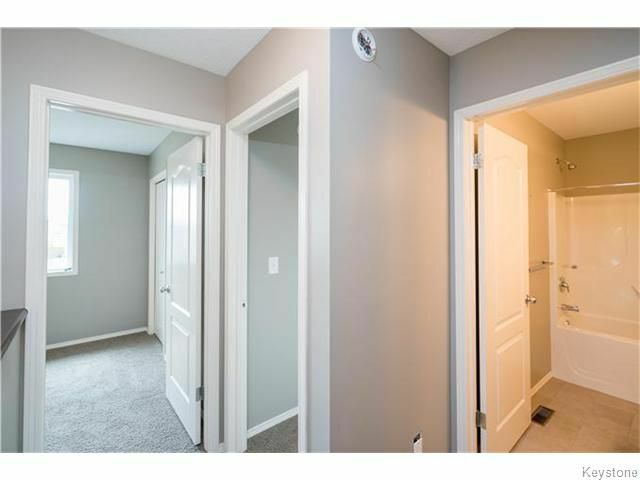 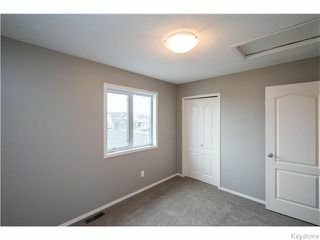 This house features a full basement that is awaiting your finishing touch. 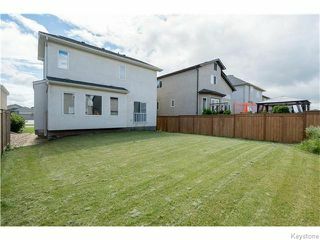 The backyard is great for entertaining- it is fully fenced. 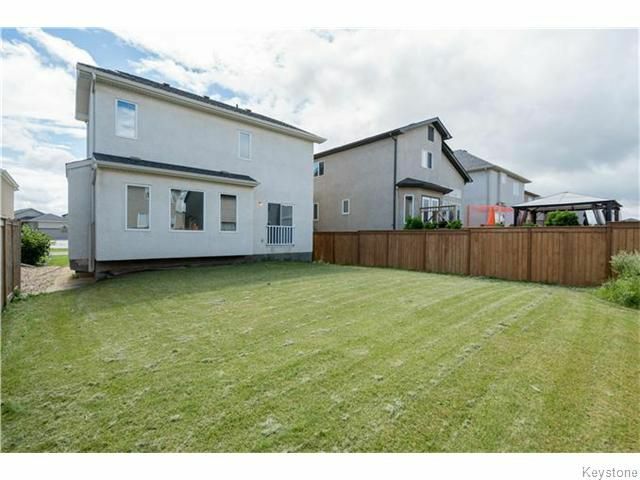 Don’t miss out on this remarkable two-storey in Canterbury Park.